The insurance brokering arena has become increasingly challenging in recent times, due to continued change in solvency and capital adequacy regimes, increased competition as a result of market consolidation and online price comparison sites, and the intense scrutiny over brokers’ handling of client money by the regulator. 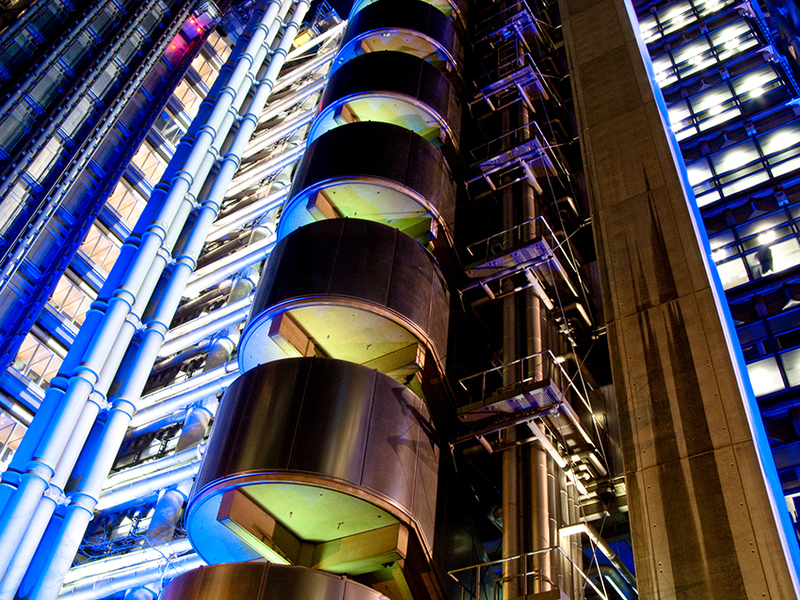 Kingston Smith’s Financial Services sector group provides leading audit and advisory services to insurance brokers in the UK. With substantial fines now being handed out to firms who do not control client money correctly it is vital to appoint an auditor who has a complete understanding of the FCA’s rules and is abreast of regulatory changes. Our specialist audit staff and compliance consultants can guide insurance brokers through the regulatory maze and provide expert assurance services which the FCA give credence to.